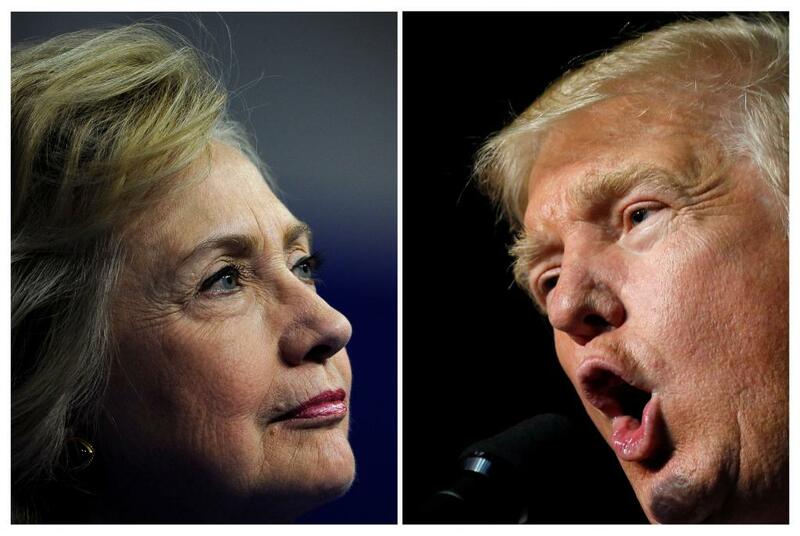 On Monday, Sept. 26, at 9 p.m. Eastern, Donald Trump And Hillary Clinton will meet for the 2016 presidential debate in front of more than 120 million television viewers. Americans will watch with careful scrutiny each hand gesture, ‘uh,’ ‘um,’ smile, and blink the two candidates express from their podiums as they debate at Hofstra University in Hempstead, NY. To help viewers better understand the language of the human body and know what tell-tale signals to look for tonight when determining which candidate to support or believe, Medical Daily asked two leading body language experts for insider advice. First, communications consultant Dr. Lillian Glass, one of the leading experts in the field of psychology of human behavior, spoke with us on the advice she has for each candidate. As viewers, we limit our ability to see Trump and Clinton by only watching their body movements. By taking their movements into context with their tone, voice, and even facial movements, we can truly see their intent and emotions as they discuss policy, plans, and rebutt one another's arguments. Glass explains that when Benghazi is brought up, for example, if Clinton stutters, the motion clues us into her hesitancy and nervousness, but otherwise it’s not indicative of wrongdoing. Trump tends to take on the attack, which is something Glass advises against because it seems like he’s going after a person who’s perceived to be sick. He must avoid yelling, hostility, and aggression, especially when placed under pressure. What’s Glass’s advice for Clinton? She hopes to not see Clinton smile when Trump says something that is intended to upset her because it looks “phony.” When reacting to an attack, Clinton should avoid a defensive tone and instead try to match her facial expressions with her tone. Glass explained it’s not just body language that's important in communication. There are four different components to take into consideration when trying to evaluate each candidate. First, viewers must pay attention to the voice very intensively; next is speech content; then social nuances; and lastly the body movement. On the other end of the spectrum, candidates could reveal nervousness with subtle signs such as stroking their arm, leg, throat, or sudden crossing a leg or rubbing their hands together. Clearing of the throat and deep swallows are also indicative of nervousness. A lot of words before the real answer or a simple yes or no often tips viewers off to a lie, including the statement “believe me” or accusatory assertions that are made to the opposing candidate. But what Brown believes will be the cornerstone of the debate are the candid moments in between rehearsed statements and practiced rebuttals.